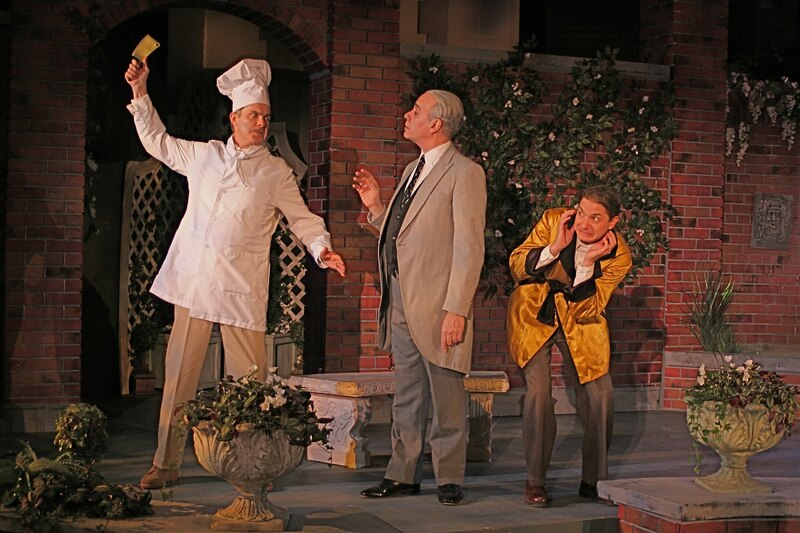 ADDITIONAL PERFORMANCES JUST ADDED DUE TO POPULAR DEMAND! 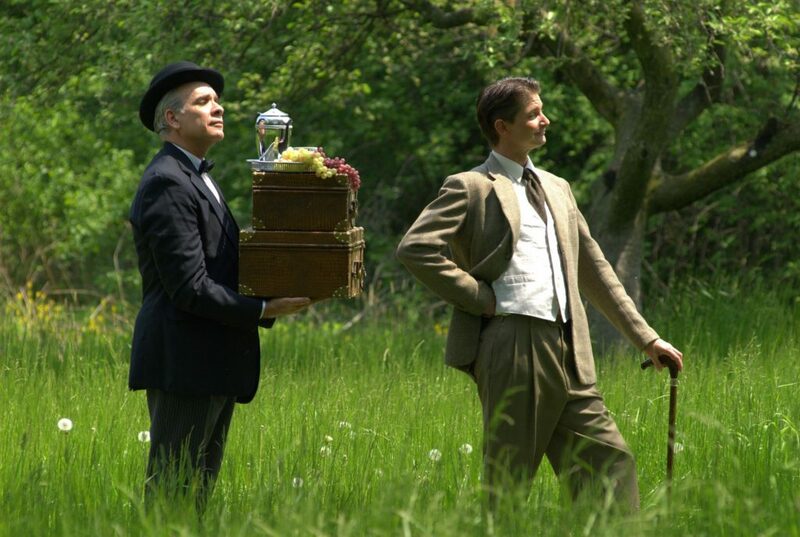 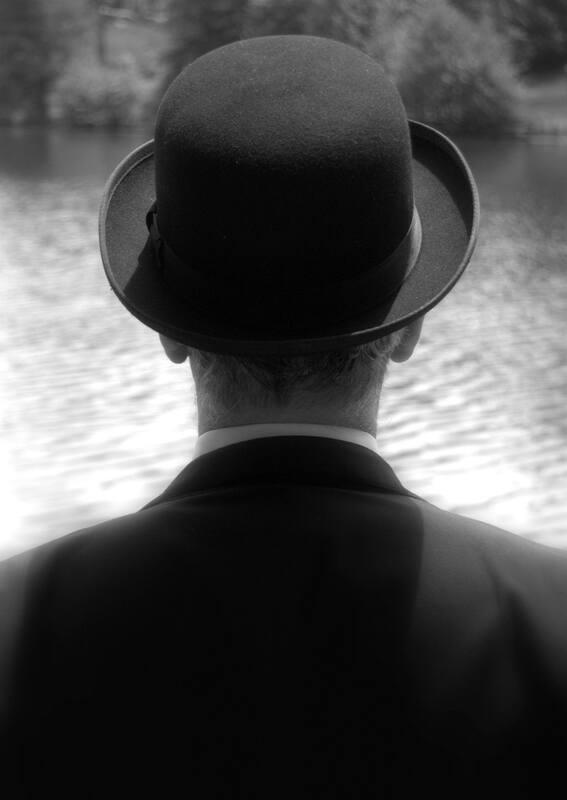 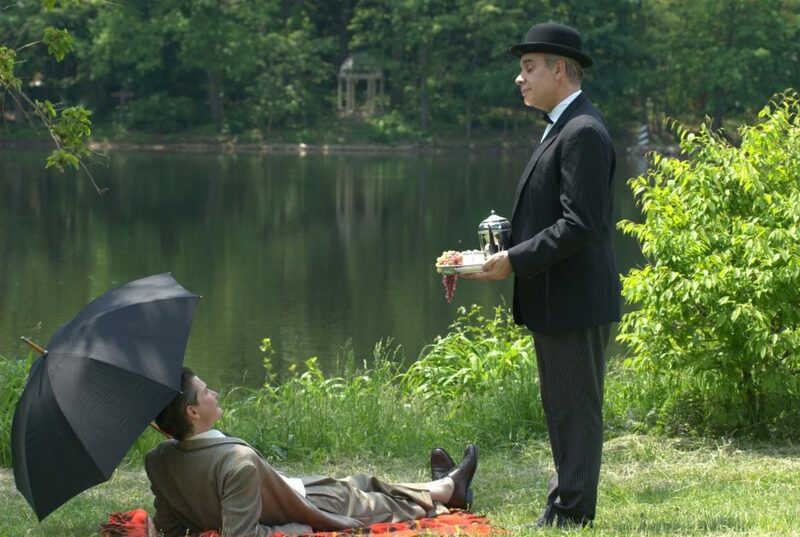 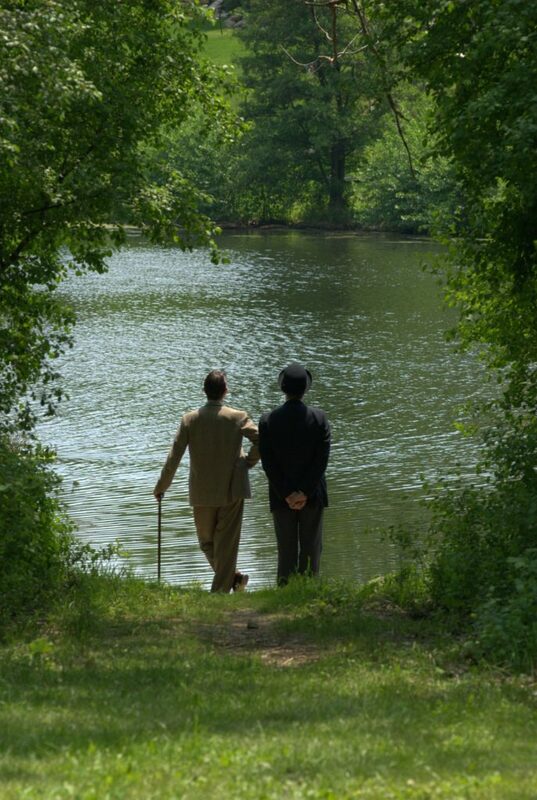 When Bertie gets himself into another scrape, Jeeves must resign his service and re-invent himself as something other than Bertie’s Gentleman’s Gentleman. 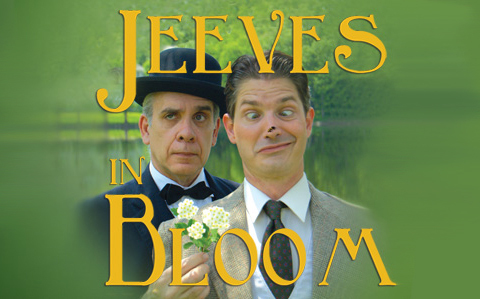 This sequel to First Folio’s hit production of Jeeves Intervenesfeatures the return of Christian Gray as the lovably loopy Bertie Wooster and Jim McCance as his unflappable butler Jeeves. 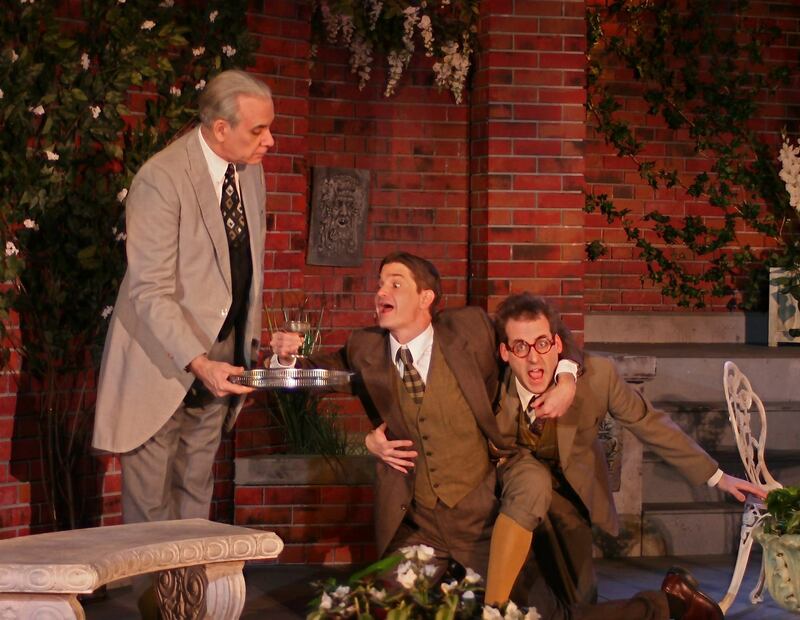 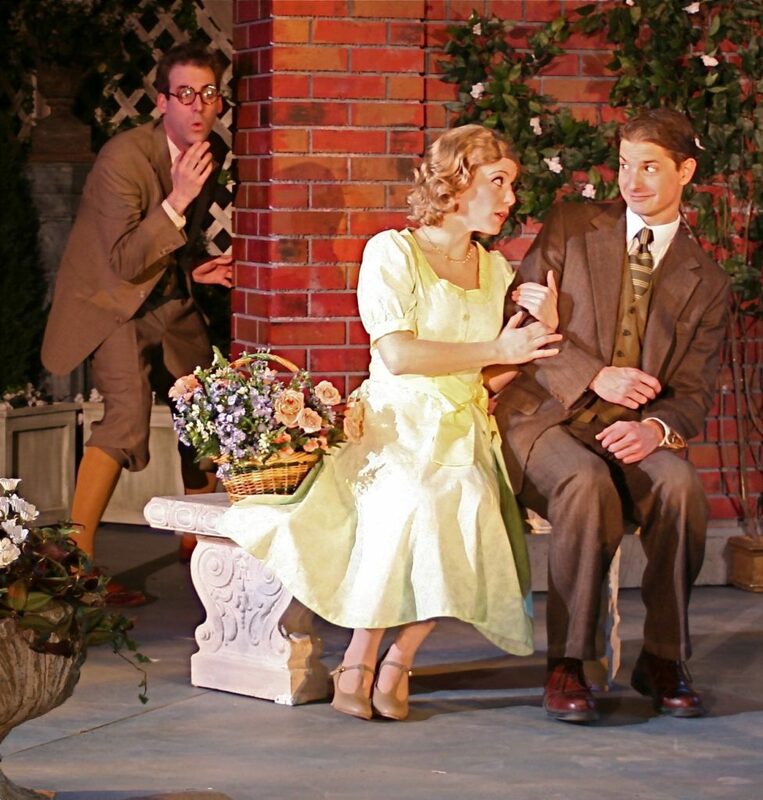 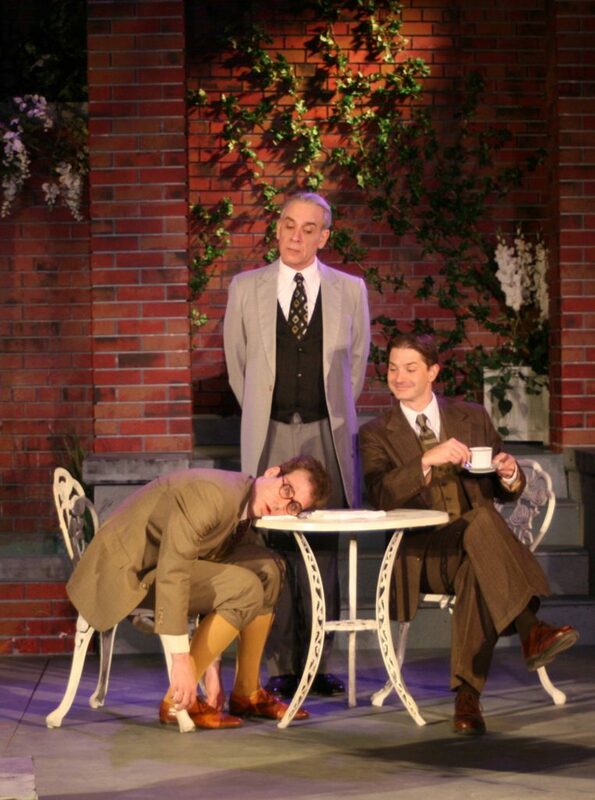 Click on the thumbnails below to view the full-sized images from Jeeves in Bloom.